Fast, friendly, and professional Miami drain cleaning service! Residential and commercial drain cleaners - if it's clogged, blocked, or overflowing, get it cleared now! 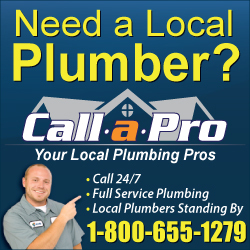 Gas line services- leaks, piping, and more! Miami FL, Hialeah FL, Miami Gardens FL, Miami Beach FL, Homestead FL, North Miami FL, Coral Gables FL, Doral FL, North Miami Beach FL, Cutler Bay FL, Aventura FL, Miami Lakes FL, Palmetto Bay FL, Hialeah Gardens FL, Sunny Isles Beach FL, Pinecrest FL, Opa Locka FL, Miami Springs FL, Key Biscayne FL, South Miami FL, Miami Shores FL, North Bay FL, Bay Harbor Islands FL, Biscayne Park FL, and Medley, FL.